Happy Sunday everyone! I am so excited because the Nordstrom Anniversary Sale is finally here! This is a sale that I wait for with great anticipation because I know that I can get great deals on new stylish clothes and accessories for the upcoming season. Sounds AMAZING, right? Here's how it works: select items are discounted during the sale, but they will go up to their regular price when the sale ends. My first purchase was this quilted faux leather jacket from the brand BLANKNYC (Savvy Department). 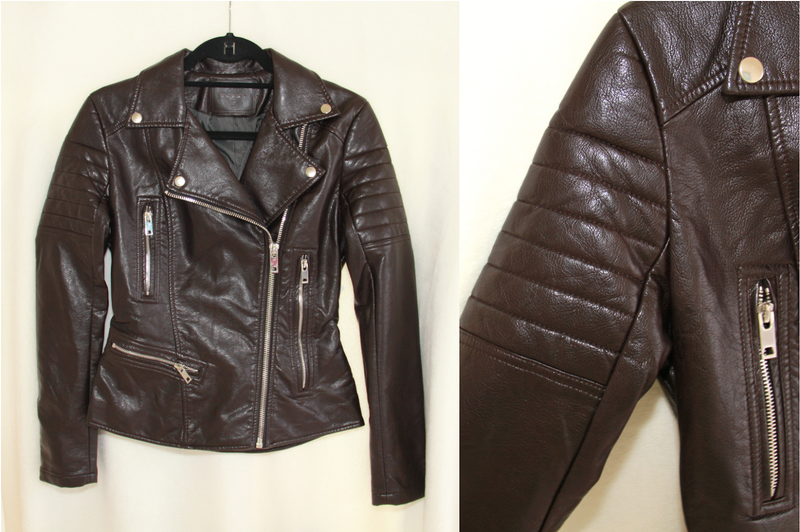 This jacket comes in two colors: chocolate brown (featured above) as well as black. Although black is my favorite color (or should I say "shade"), I fell in love with the brown jacket because the brown color is so rich. The metal zippers add a little toughness to the moto-styled jacket while the quilting on the sleeves adds a nice feminine touch. I cannot wait to wear this jacket in the fall! 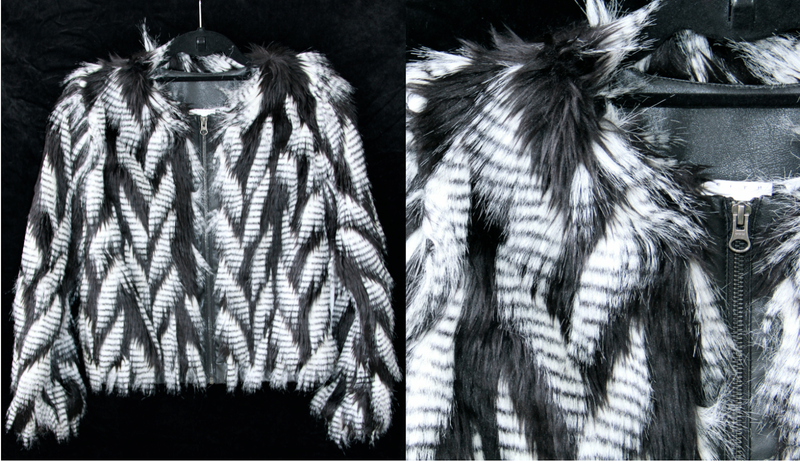 The second item I purchased was this faux feather jacket from the brand Leith (Savvy Department). I fell in love with jacket as soon as I saw it. 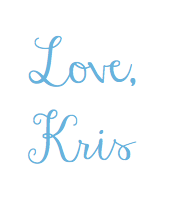 I know I say that about a lot of the items I feature on my blog, but it is totally true because I only like to feature items that I genuinely love! Anyways, you are sure to turn heads when you strut down the street in this eye-catching piece. I love that the faux fur looks like feathers dancing on the jacket and I also love that it has two pockets, one on each side. I know that this piece is not for everyone, but I certainly adore it! The third item I purchased was this pink swing coat from the brand Chelsea28 (The t.b.d Department). Two factors drew me to this piece: the beautiful color and the vintage style. This photo truly doesn't capture the how stunning the color of this coat is. To me, it's a little darker than a bubble gum pink, but in the picture it looks a lot lighter than it is. 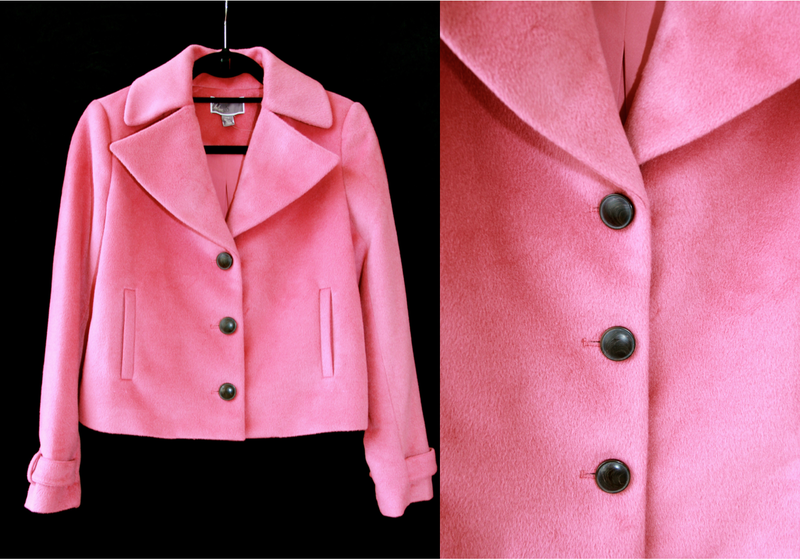 When I spotted this coat, I instantly thought of the pink suit the First Lady Jackie Kennedy wore in 1963. Of course it's not an exact match, but I love the fact that it has a vintage feel to it (and it has pockets!). The next item I purchased was this body-con lace dress from the brand ASTR (Savvy Department). The high neck collar is so elegant and let me tell you, this dress fits like a glove. It hugs me in all the right places, which makes my waist looks smaller (always a plus) and it's so comfortable because the lace is incredibly stretchy. However, the reason why I am obsessed with it is the fact that you can switch out the black slip for any slip of your choice. Personally, I like to layer the Free People seamless slips underneath this dress. Out of all the items I purchased from the sale, this is by far my favorite! The last item I purchased was this feather necklace from the brand Leith (Savvy Department). 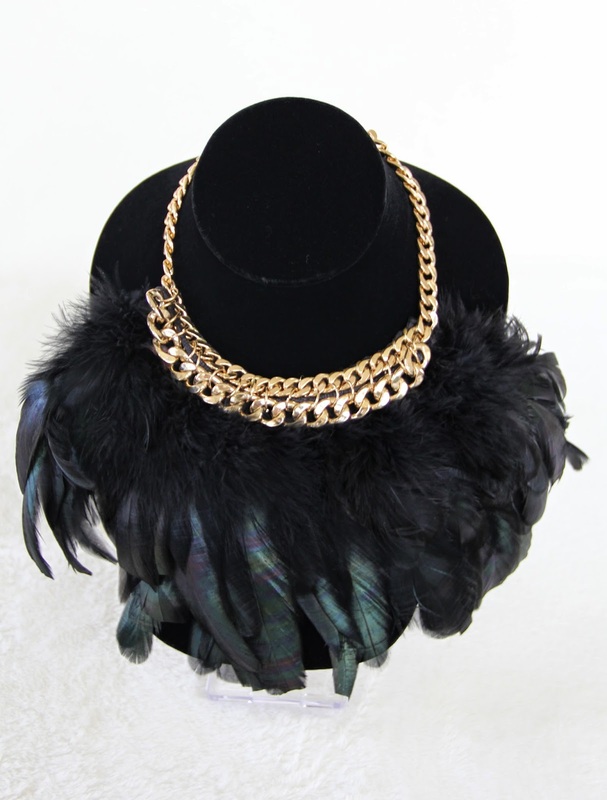 It's a statement necklace and it has feathers. I consider that a win-win purchase! Unfortunately, it is sold out online right now. I am not sure if Nordstrom will bring back this necklace online, but hopefully you can still purchase one at a Nordstrom near you. Well, that's all the items I purchased this year from the sale. Just a heads-up, the Anniversary Sale ends August 4th, so be sure to shop online or in-store before then! 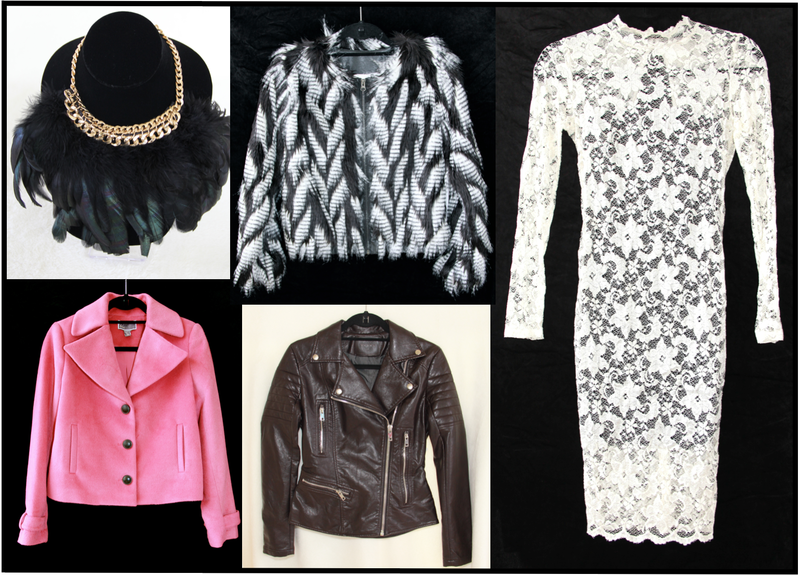 Also, stay tuned to future blog posts where I show you how I style these pieces. Sending you lots of love from my heart to yours!